Since its creation in 2010, the Gepomay (Mayotte’s Bird Study and Protection Group) has been providing knowledge on the avifauna on “lagoon island”. The association conducts studies and monitoring work on birds, to learn about their populations and status in Mayotte. Based on these studies and whenever necessary, Gepomay intervenes to protect species (this is the case for the Malagasy pond heron for instance) and/or environments (such as wet grasslands and mangroves). Simultaneously, it manages awareness actions among the general public – and among youths in particular – concerning the island’s rich natural heritage. In this regard, it organizes or takes part in the yearly Science Festival, the Nature Festival, the Night of the Owl and the World Wetlands Days. 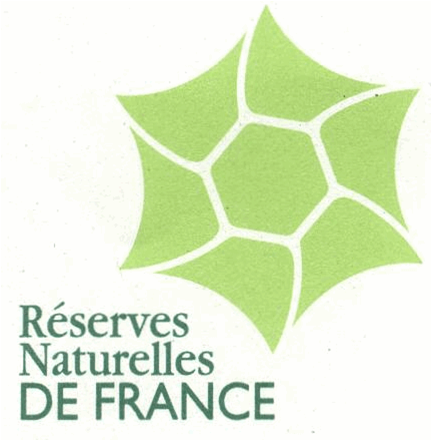 In 2013, projects initiated by Gepomay and Réserves Naturelles de France (RNF – French Nature Reserves) were launched, to conduct a monthly inventory of coastal bird populations (terns and shorebirds). This approach gradually led to the creation of a Coastal bird observatory for Mayotte. The Observatory is the fruit of various partnerships (RNF, ATEN, DEAL, PNM, Brigade nature, TEMEUM) and results from the implementation of a network of observers (volunteers and employees). Whilst being part of a national approach coordinated by the RNF – the “Natural coastline heritage observatory” – it helps improve our knowledge of coastal birds, the coastline in general, and the quality of its environments when used as homes to birds. This knowledge will in time help implement suitable management practices for all natural coastlines. to carry out a monthly inventory of shorebird and tern populations living in Mayotte’s major welcome sites (for resting and feeding), thanks to a network of observers and partners. These two groups of species are good indicators when monitoring the quality of the marine and coastal environments they live in. 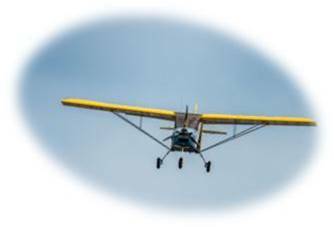 to promote the island’s natural heritage on a local and national scale. To conduct the inventories commissioned by the Coastal bird observatory for Mayotte, several methods were used according to the species in question. The monthly headcount can be done on foot, using telescopes and binoculars (this is the case for mud flats and other coastal areas that are home to shorebirds and terns), by boat and microlight for tern resting areas around the lagoon (photo-identification and photo-counting). and the greater crested tern, with hundreds of birds (up to 3% of the biogeographical population). This last species breeds on the coasts of South Africa, Namibia and Mozambique. the Badamiers mud flat is also home to populations of international importance of lesser crested terns. 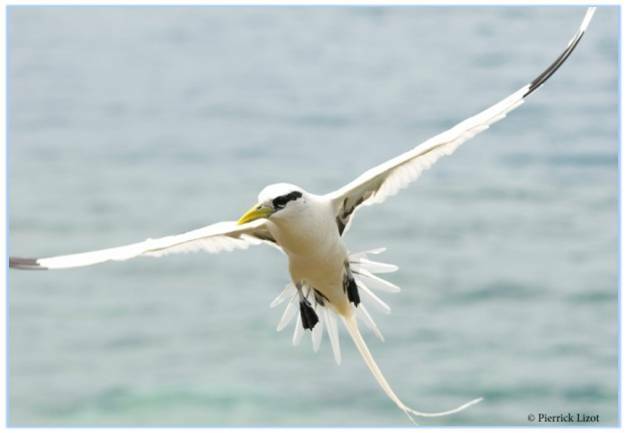 Lastly, in 2015, the Coastal bird observatory for Mayotte integrated the only nesting marine bird – the white-tailed tropicbird – to its inventory. A monitoring protocol (indirect method) is currently being implemented in partnership with the ECOMAR laboratory – from the University of Reunion (Master’s degree final internship) – and the Natural Marine Park. The end goal is to reach an estimation (based on a protocol that can be adapted to the size of the island) of Mayotte’s island nesting populations (Petite-Terre and Grande-Terre as well as all islets) and their geographical distribution.